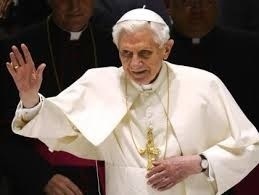 Pope Benedict XVI’s farewell address. Courtesy of Catholic voices. We may like him or not, we may agree or disagree with Pope Benedict’s views, but I believe we must admire a decision that places the best interest of the Catholic Church above his personal prestige.